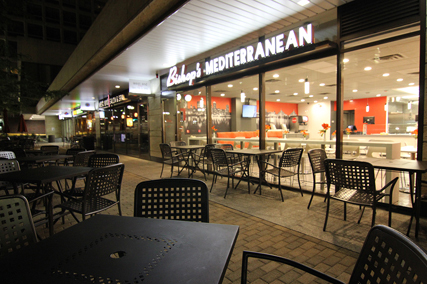 Family-owned and operated, Bishop’s serves freshly made, generous portions of wholesome Mediterranean cuisine. 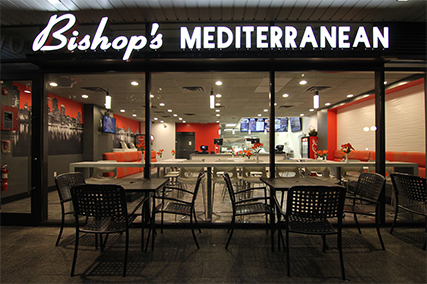 With emphasis on healthy, fresh ingredients, Bishop’s makes its dishes from scratch, including homemade falafel from fresh chickpeas, authentic stuffed peppers, shawarma cut from a hot rotisserie, hummus, salads, hand rolled stuffed grape leaves/cabbage, and more. 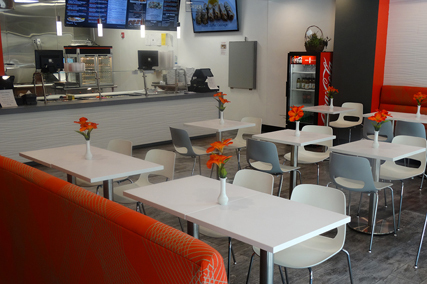 Enjoy Bishop’s food in our bright, casual dining area or take it to go. 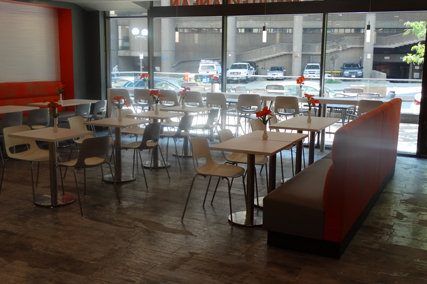 We also offer catering for small to large functions. Call for delivery or order online. 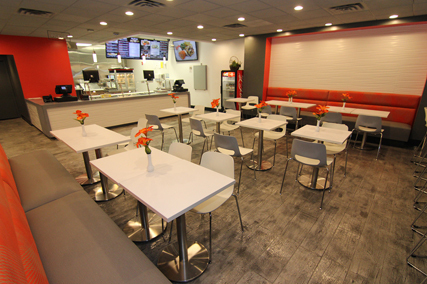 As always, it will be our pleasure to serve you.